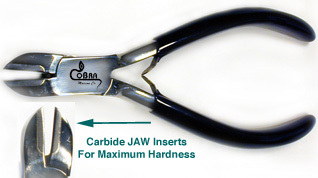 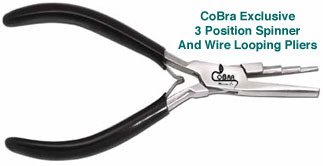 Brought to our attention by Professional Anglers and Fly Fisherman the CoBra Ultra Light Hook Pliers is designed to give you precise control and features quality stainless steel - Box Joint construction. 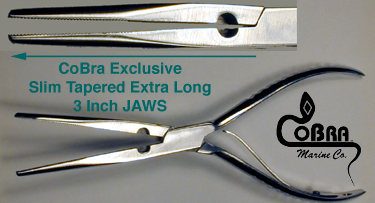 Jaws are serrated for extra holding power with slip proof coated grips. 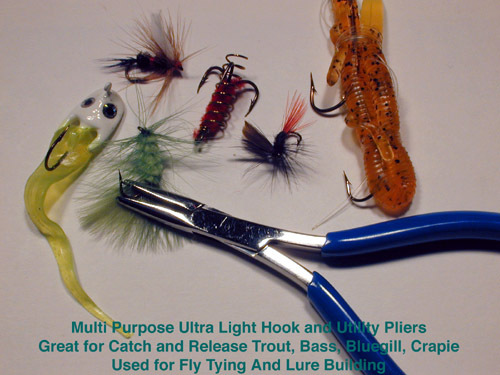 Excellent for Catch & Release, and the precision removal of smaller hook sizes used for panfish, Crappie, Smallmouth, Bass, Trout, Bluegill, Fly Fishing as well as multiple general uses where a slim "Ultra-Light" pliers is necessary.